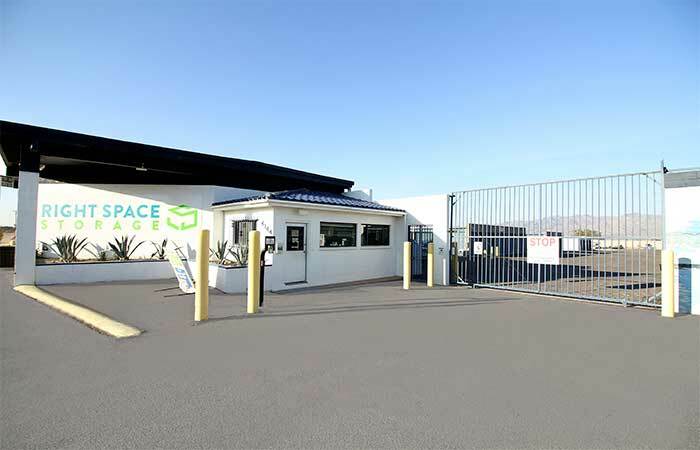 RightSpace Storage in Fort Mohave, Arizona (AZ) has the self storage space you need at the absolute lowest cost. 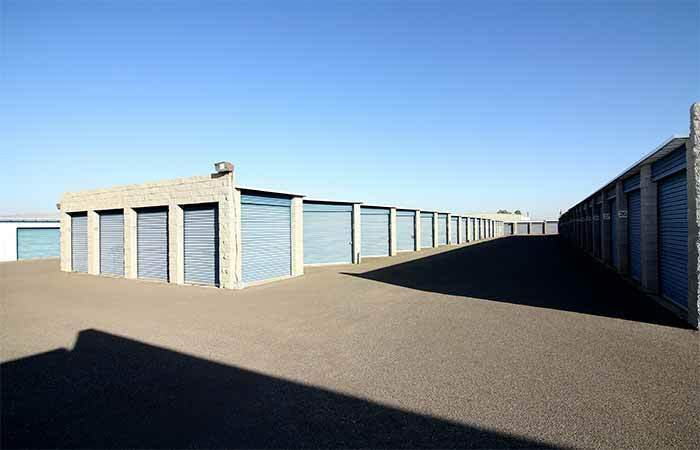 Looking to store an RV, boat, or other large vehicle? Choose from a variety of outdoor and covered RV and boat parking spaces. 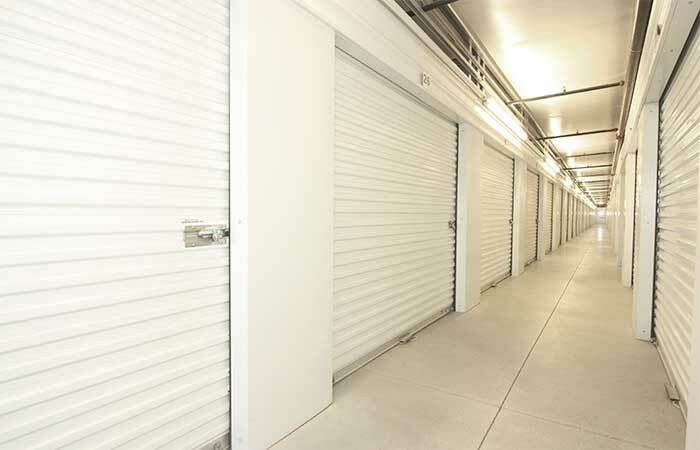 Our fully fenced storage facility provides you with the peace of mind you need that your items are safe and secure. Don't forget to read about our Vehicle Storage Tips before storing with us! Need A Moving Truck Rental in Fort Mohave? 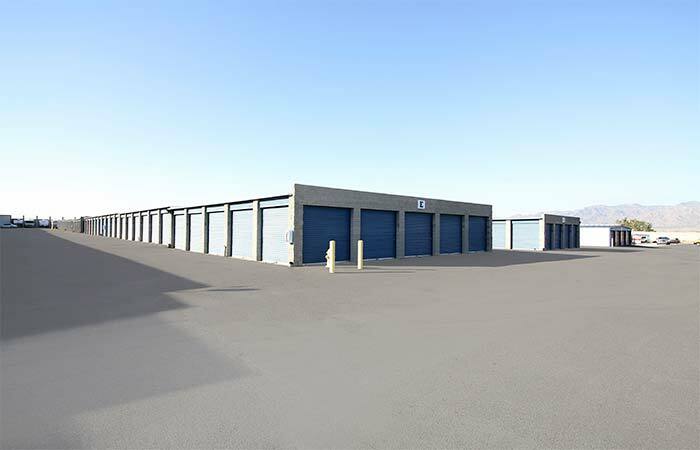 4345 Hwy 95, Ste A Fort Mohave, AZ - Offering indoor and drive up access storage options. Serving residents and businesses of Mojave City, Mesquite Creek and the surrounding areas. 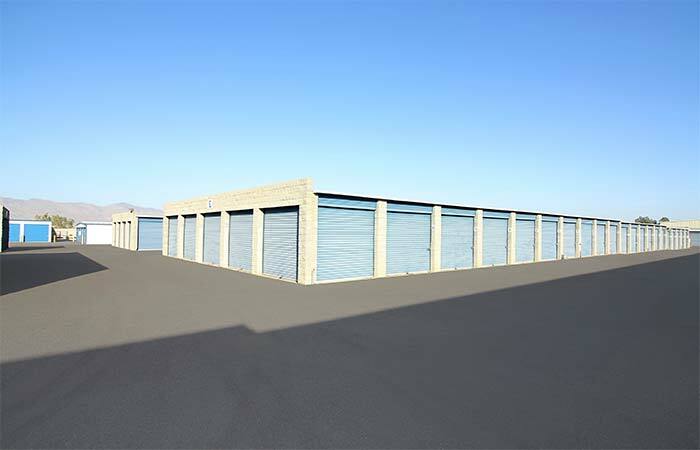 2123 Interstate Pl Bullhead City, AZ - Offering covered parking, drive up and climate controlled storage options. Serving residents and businesses of Laughlin, Riviera and the surrounding areas. The people here are nice friendly and helpful. Been with them 1 1/2 years. They really looked out for me. Very nice property, huge isles makes it easy to maneuver moving trucks in & out of the property. Unit was clean. Office staff was very professional & knowledgeable. I'd definitely reccomend them to anyone looking for a storage space that isn't ghetto. This has been a trying time in my life and I was at my wits end trying to secure a climate controlled unit in my desired area, Crissy and Jeff went over and above to get me the unit I so desired, the last one in town! 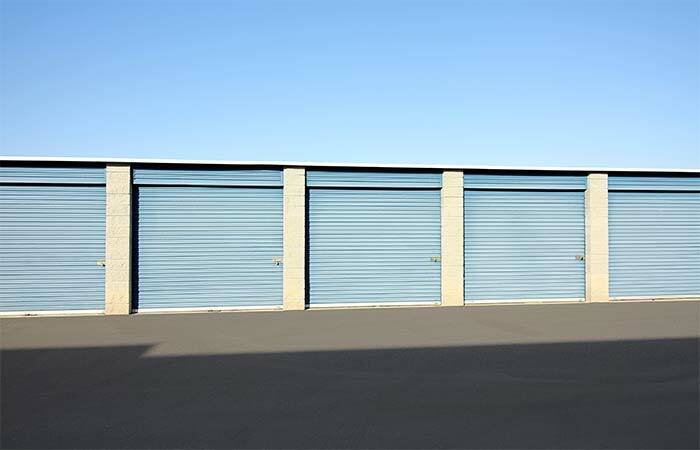 I highly recommend Right Space Storage for the help and professionalism they showed me. Office was very helpful and professional. I have stored my RV here and now have a storage unit to keep my possessions while in transition move. Secure and safe site plenty of room between rows. My only wish would be that monthly rates were prorated not based on date to date. Very pleased with the office staff & their helpfulness to meet our storage needs. Great place to do business! 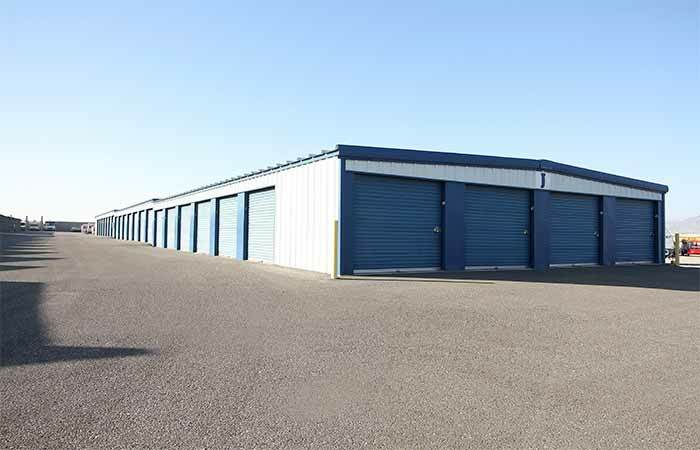 We had 3 units stored at this facility and finally down to two. 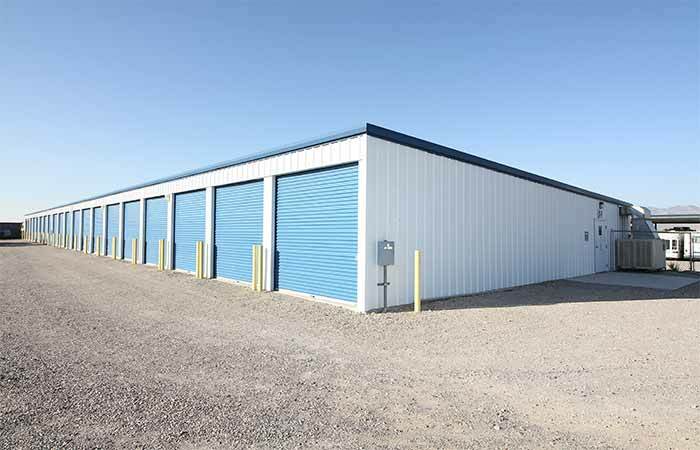 We moved from California to Bullhead City and have and will continue to store our items at this facility. The staff is top notch, the facility is safe clean and secure. Need I say more! The Henry and AJ really make it special the units themselves are nicely secured and the ground are kept clean. My only cons would be that it felt more on the expensive side and the trash bin always seemed full. I had a storage for approximately one year. During that time I found that access to the unit was never a problem. Making a payment was easy and the courtesy of A.J. and Henry was exceptional. I would rent there again. Very friendly staff. Secure, clean facility. Came by the other day and those dudes from that TV show were wandering about. Didn't really like their shouting so I left. I'll back though!